You are here: Home > OMER in the shop! 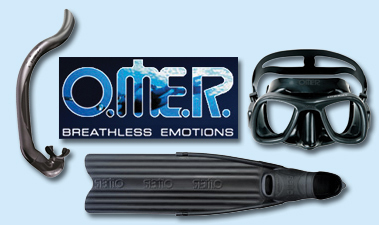 We are now selling Omer diving equipment. O.M.E.R. is an Italian company. 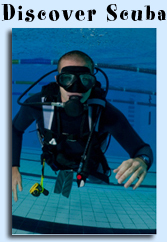 It is the largest producer of freediving and spearfishing equipment in the world. You would be hard pressed to find a serious freediver around the world that has never heard of Omer. We currently have in stock some really cool masks (like the Bandit pictured above), long blade freediving fins, snorkels, knives, and spearguns. We will be eventually bringing in some of their wetsuits and other spearfishing accessories. Stop in and take a look or check out their website. This is a fine line of equipment.